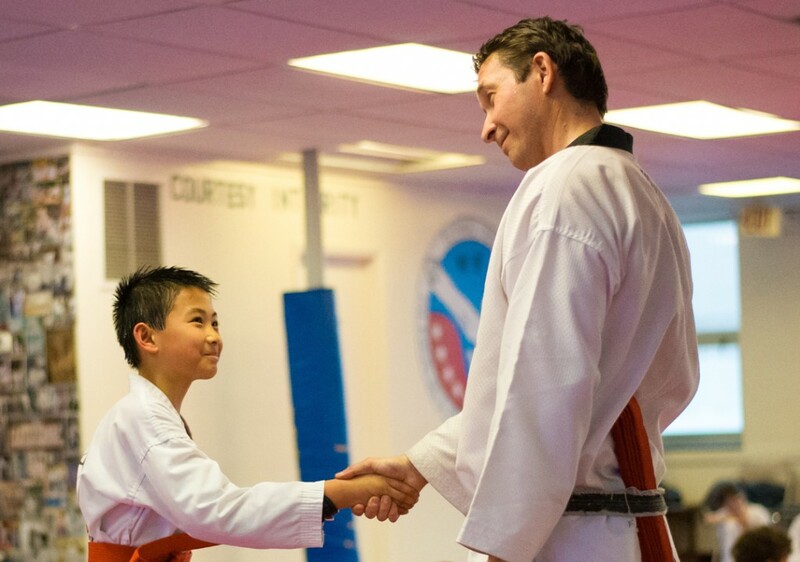 Flying Kick offers private lessons and group lessons in Tae Kwon Do, and self defense. This can be used to accomplish many goals in one’s Tae Kwon Do abilities. It can also be used to learn more about self defense and feel more comfortable. In private and group lessons the focus is based on individual needs whereas, each person can excel and grow in a more relaxed environment. Group lessons could be formed based on a group coming together as friends to learn and have fun, focused on whatever their personal focus may be, which can include more exercise and conditioning to more technical Tea Kwon Do Skills. Right now both Mr Shane Fletcher and Master Al-Atrash offer private lessons throughout the week in.